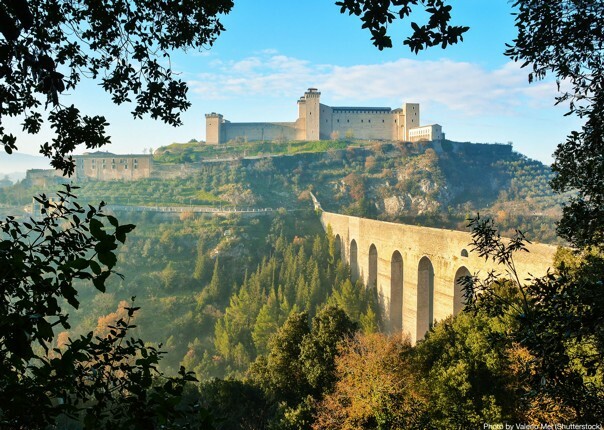 A beautiful journey between two of Italy's most iconic cities. 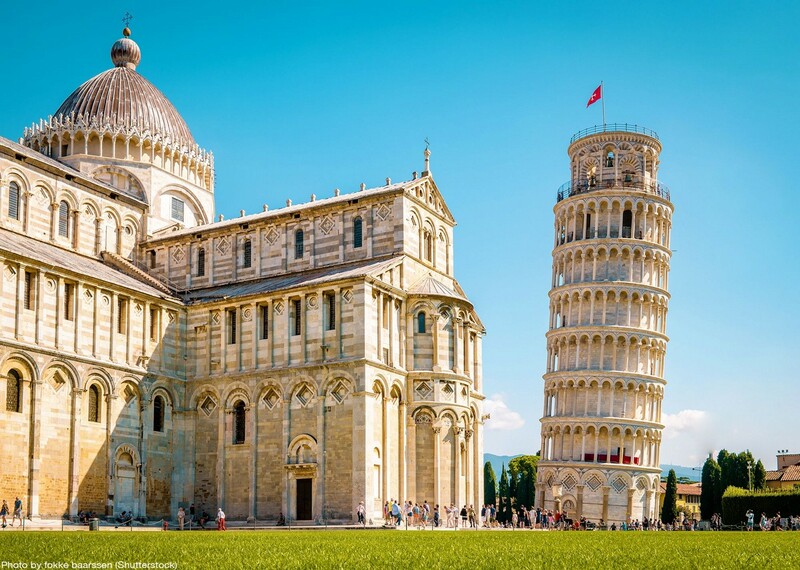 Beginning in Pisa, the home of the famous Leaning Tower, your journey starts much like it will continue, by taking in some of the most classic historic sights in the country. 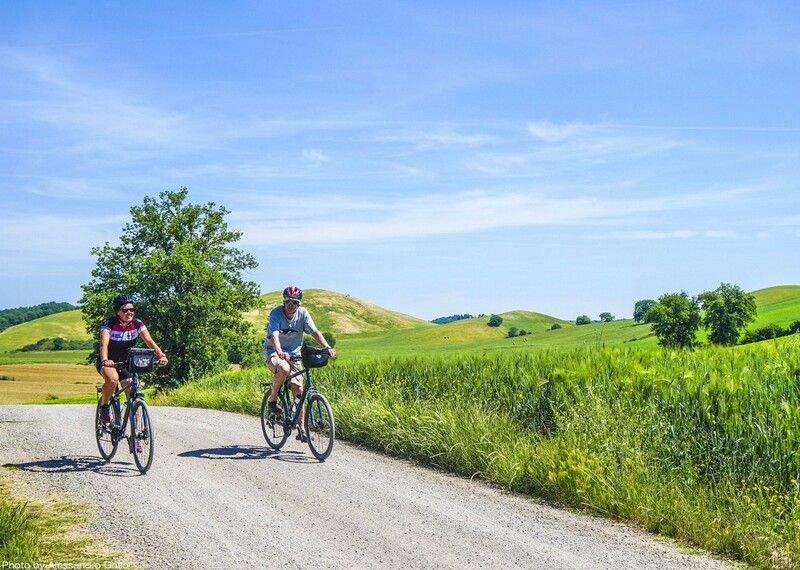 From Pisa, your journey will follow the course of the Serchio River as you pedal across beautiful Pisan countryside to the medieval city of Lucca. 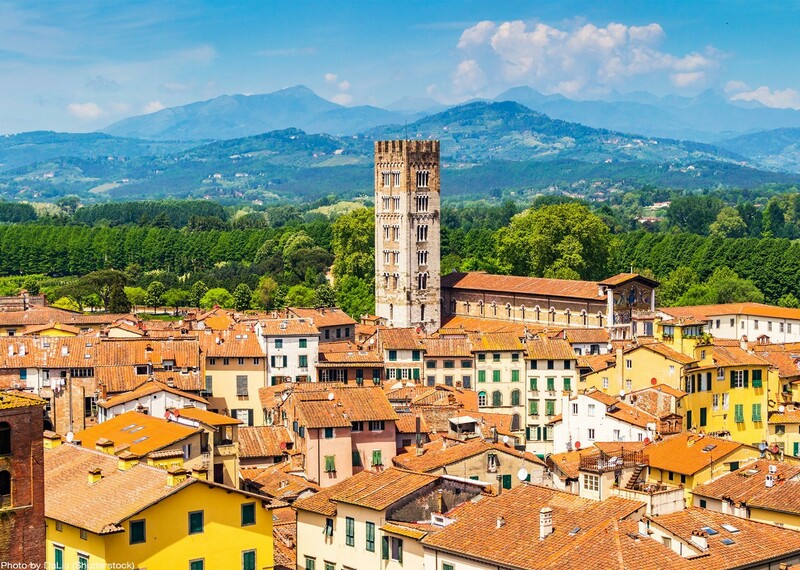 Well known for its pristinely preserved Renaissance walls encircling its historic, shady city centre, Lucca is the perfect spot for a stroll and a post-ride apperetivo. 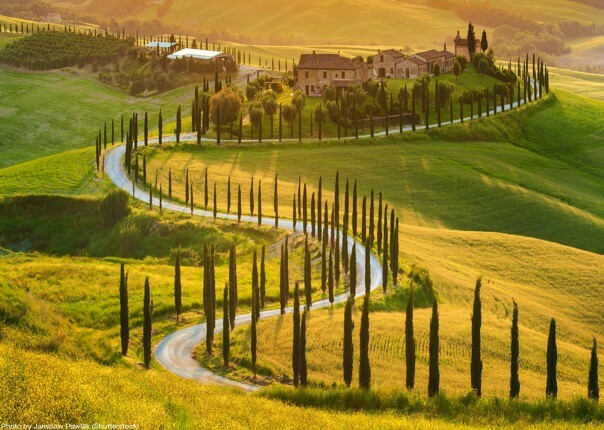 As you head deeper into Tuscany, the route will take in some of the region's smaller towns and villages, including charming Montecarlo, the spa town of Montecatini and Leonardo da Vinci's hometown, Vinci. 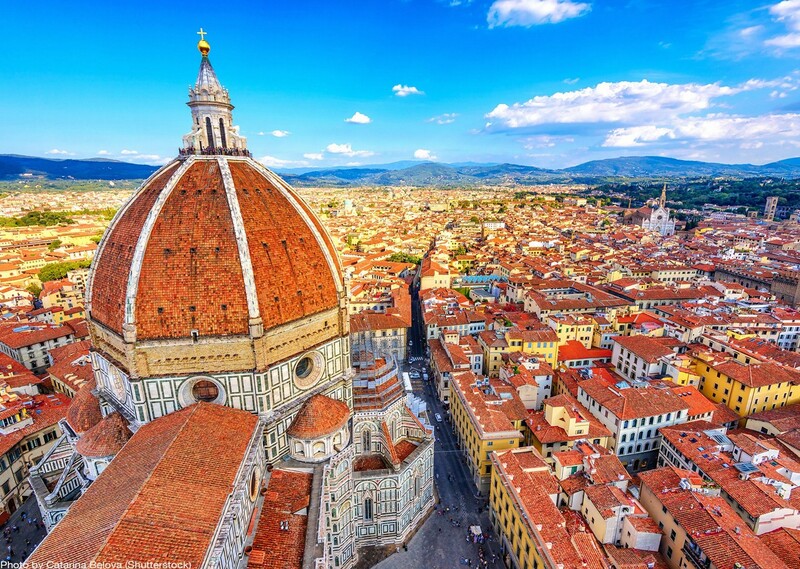 You'll finish your ride in the utterly irrestistable Florence, one of the world's most enchanting cities. 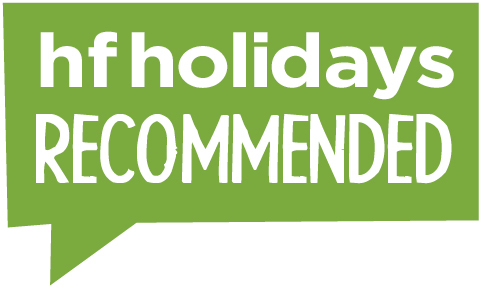 With so many fascinating sites to take in, we’ve scheduled in a free day here. 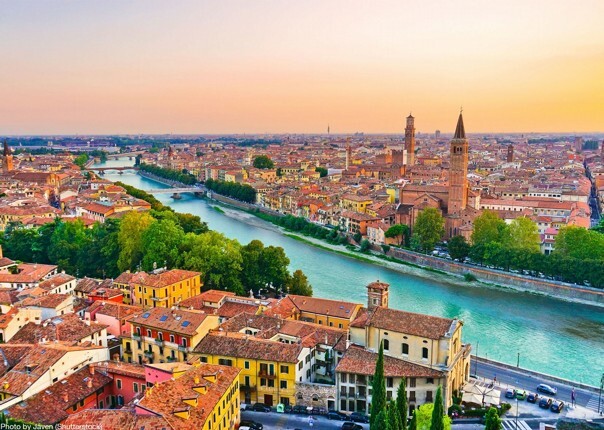 The birthplace of the Renaissance; romantic, enchanting Florence (Firenze) is a place to lose yourself in world-class art and delicious Tuscan cuisine. Time to explore! If you fancy an even more rural Tuscan experience, then do check out our Classic Tuscany holiday which allows you to explore the Crete Sinesi. 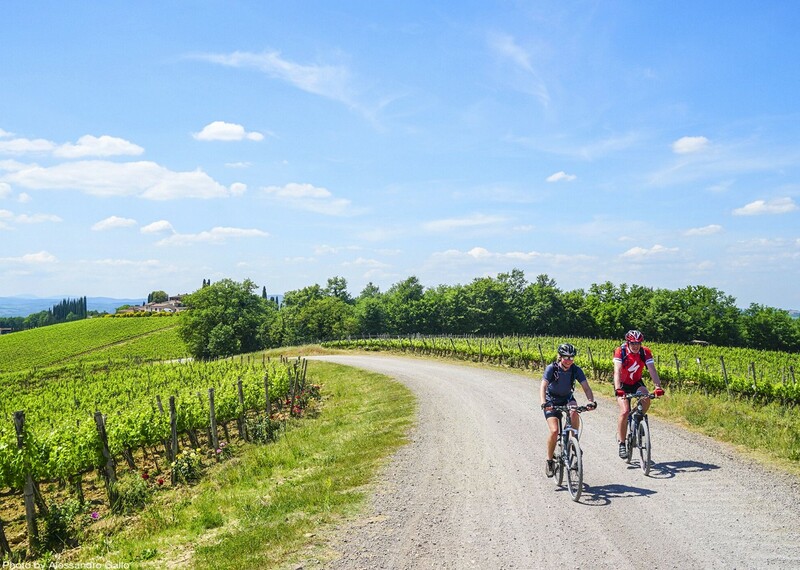 This was the first time we had done a cycling holiday and having visited Tuscany before thought this would be a great way to explore. I can honestly say we were not disappointed! 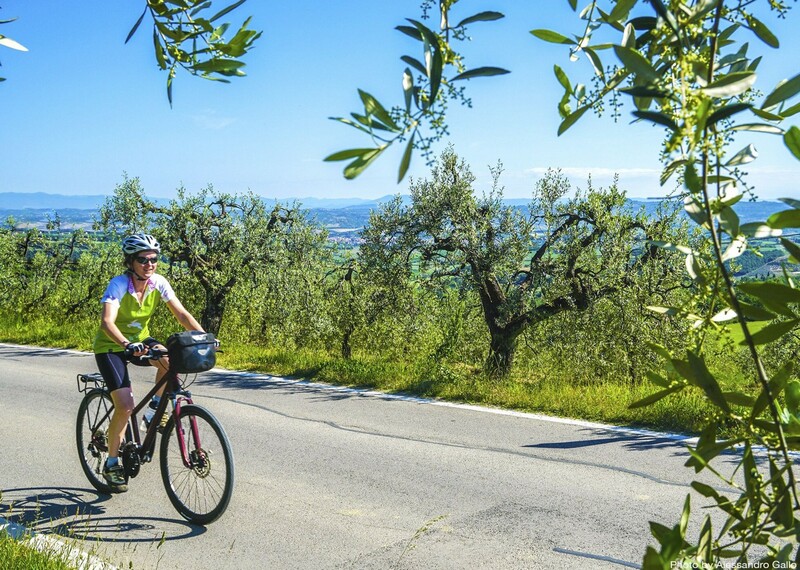 The routes took us through some fantastic countryside and we stayed in a variety of towns that gave us a great experience of what Tuscany has to offer. Everyone was really friendly and helpful. From the conversations and e-mail I had confidence that we would get what we wanted and this proved to be true! 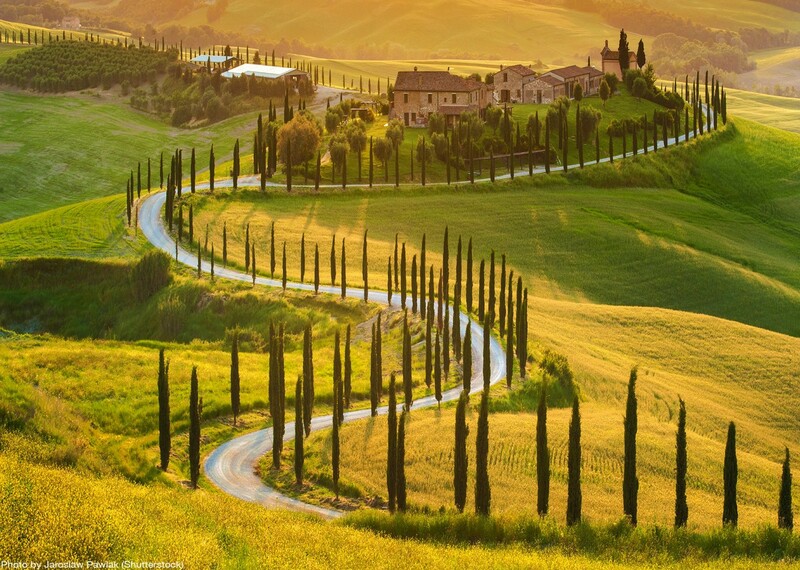 The cycling trip to Vinci was the best day, with excellent weather and beautiful Tuscan scenery. The small hotels were the best. The welcome and friendliness we received everywhere were worth an extra mention. 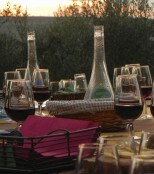 The post Tuscan Tastes: Buon appetito! 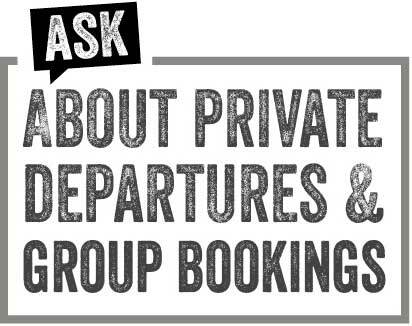 appeared first on Skedaddle Blog.